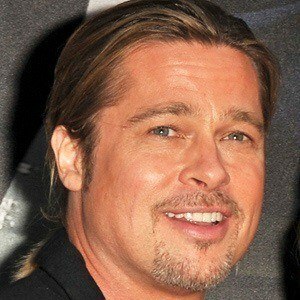 Hollywood star who played lead roles in the films Moneyball , Fight Club , The Curious Case of Benjamin Button , World War Z , and Inglourious Basterds . 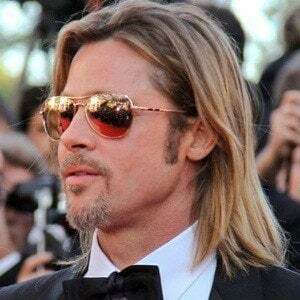 He won a Golden Globe Award for Best Supporting Actor for his role as Jeffrey Goines in the 1995 film 12 Monkeys and he also played Rusty Ryan in the Ocean's Eleven trilogy. 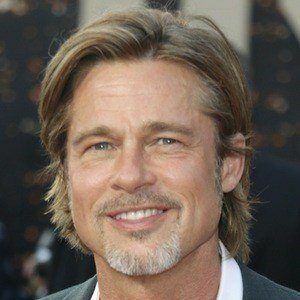 He attended Kickapoo High School, where he was a member of the golf, tennis, wrestling, swimming and debate teams. 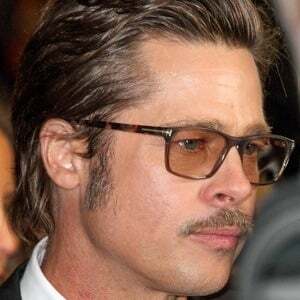 His role as a hitchhiker in the 1991 film Thelma & Louise sparked his career. 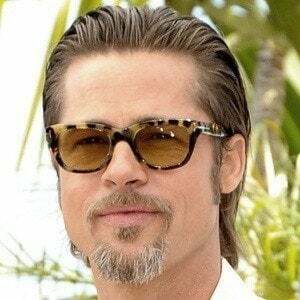 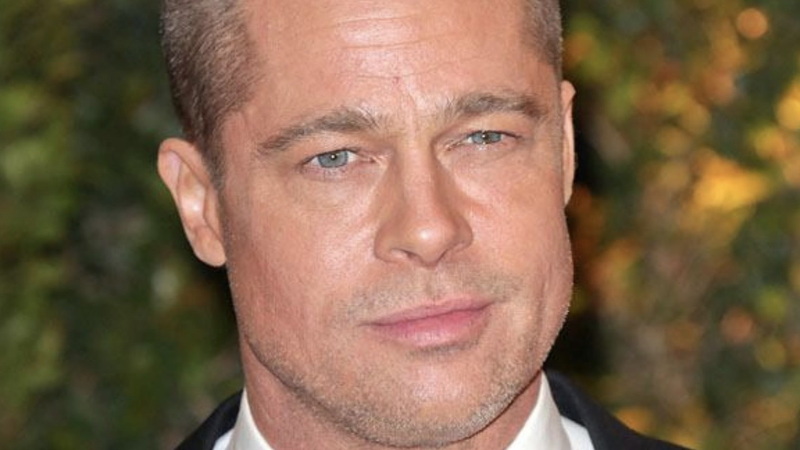 He thanked Chuck Palahniuk , the author of Fight Club, for creating the character Tyler Durden, which he said was one of the most enjoyable acting roles of his career. 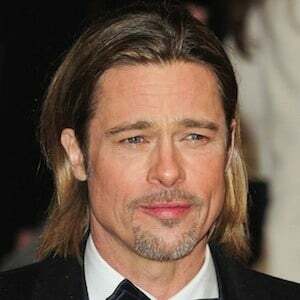 He had a high profile split with actress Jennifer Aniston in 2005 after seven years of marriage. 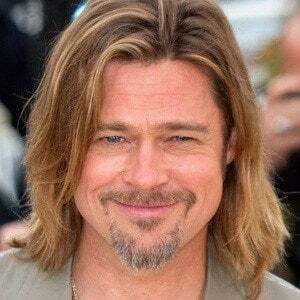 He began dating Angelina Jolie that same year and on August 23, 2014, he and Jolie finally tied the knot. 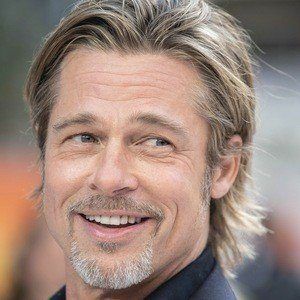 Together, he and Angelina have six children: Maddox , Pax , Zahara , Shiloh and twins Knox and Vivienne . 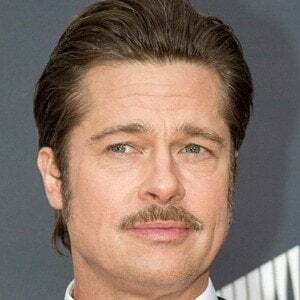 Jolie filed for divorce from him in September 2016. 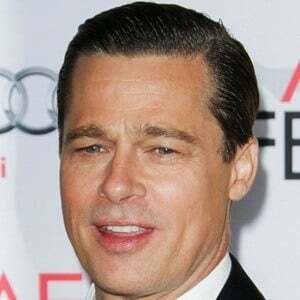 He co-starred with Tom Cruise in the 1994 drama Interview with the Vampire .